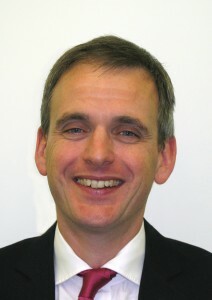 ♦We are Bob and Claire Thomas-Carter and have been in business as a husband and wife team since 1994. 4 Station Road in Urmston. Claire is responsible for the clinical side of the business as our commander and chief. Leader of #TeamOptometrist. A natural communicator, with a real interest in both her profession and our patients. 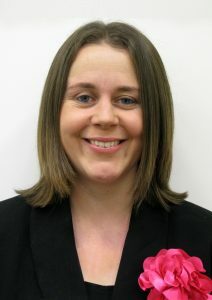 Claire graduated in Optics in 1991 and completed her professional exams the following year. 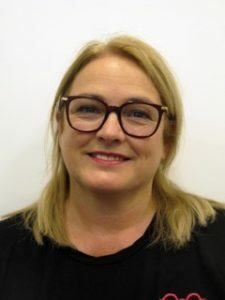 A firm believer in continuous learning she completed a post graduate degree in 1998 and has since developed in specialist clinics such as: Diabetic Retinopathy, Dry Eye Assessment and Cataract Screening. 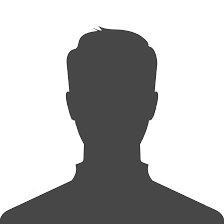 She is currently under taking the IP, Independent Prescribing, course which allows for prescribing and treatments for certain eye conditions, therefore you may be spared an additional doctors appointment in the future. Bob, an accountant by training, is responsible for the behind the scenes running of the business, leaving Claire free to focus on patient care. They have 3 older children and 2 dogs to keep them busy outside of work. 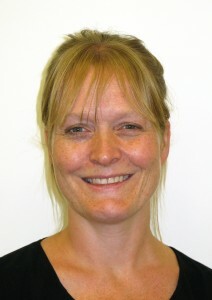 ♦Joanne is our Practice Manager and has worked in optics for over 15 years. 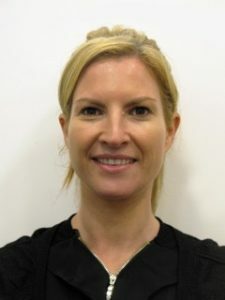 Joanne joined us in 2005 and has been a huge asset to the practice as she is a natural communicator and reflects on her counselling background to establish a firm rapport with our patients. When she’s not the face at the front of house, She is keeping the TCO bunch in order and making sure everything runs smoothly. ♦Louise and Gemma are our Dispensing Opticians. 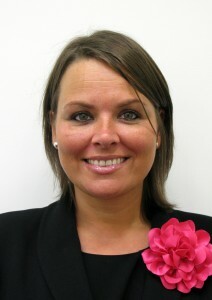 Louise joined our practice in May 2011, and she has been qualified since 2008. 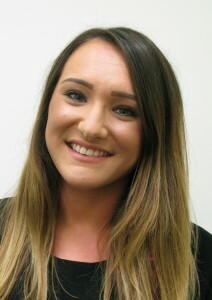 Gemma joined us in July 2013 and is our other qualified dispensing optician. Both have long standing backgrounds and experience in Optics. We always aim to have a qualified dispenser in practice and some days we have both of these team members on duty to ensure that we meet all your expectations. For frame styling, fitting and spectacle lens needs, you will meet either of our DO’s when you visit us. ♦Amy the youngest of our small group joined us in July 2012. When Amy finished her Teaching Degree in June 2016, she didn’t want to leave our TCO family! She is now our Student DO and will be studying part time over the next 3 years before she is a fully fledged Dispensing Optician. She is a great asset to our Team and a powerhouse of fashion and style knowledge. 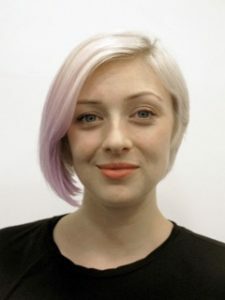 ♦Kymberley is a key member of our front of house dream-team, she joined us in 2016. She has oodles of experience in Administration and she will be waiting to welcome you with a smile or speak to you on the telephone when you call us. She is a natural organiser and she loves a tidy work space. ♦Helen is one of our Team of Optometrists who works alongside Claire on #TeamOptometrist. 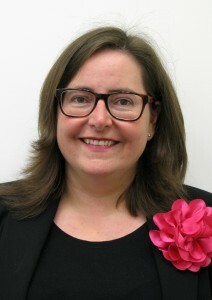 ♦With 20 years of optical experience behind her she is a huge asset to our team. 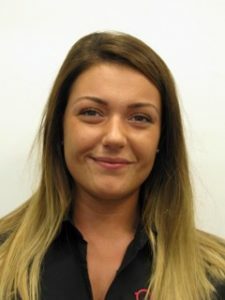 Helen is qualified, like Claire, in diabetic photography which ensures that all patients will be given the same thorough eye examination whether they see Claire or Helen. ♦Anne-Marie joined us in 2017 and has been in the optical industry for a while and is a great asset to our front of house Dream-Team. She will be here to help you with a smile.